Following are the latest results for Asian Pacific Islander candidates in school board and other local elections on Nov. 6 in Orange County. North Orange County Community College District Governing Board, Trustee Area 6: Incumbent Jeffrey Brown (22,603, 67.3 percent) defeated Pao Ling Guo (10,965, 32.7 percent). Coast Community College District Governing Board, Trustee Area 1: Incumbent Jim Moreno (30,828, 72.3 percent) defeated Dom Pham (11,838, 27.7 percent). Buena Park School District Governing Board, Trustee Area 1: Rhodia Shead (820, 53.1 percent) defeated Joe Pak (732, 46.9 percent). 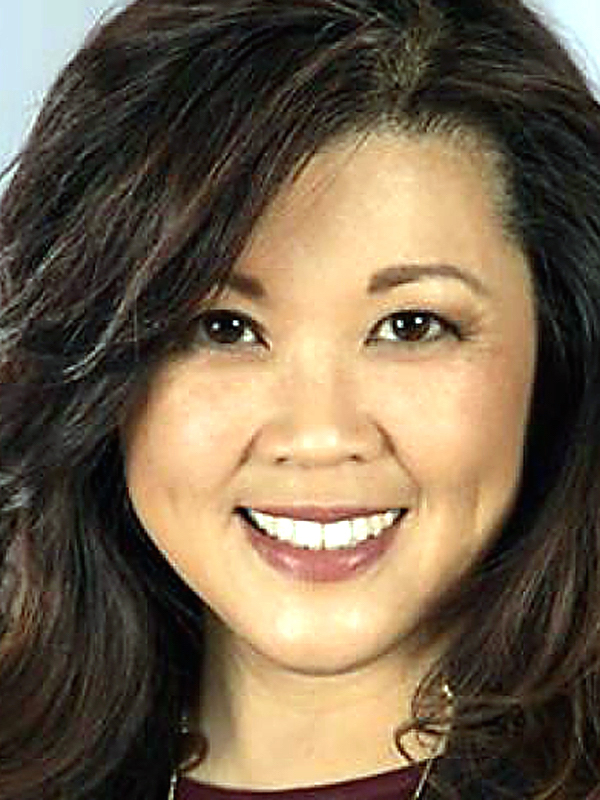 Fullerton Joint Union High Governing Board, Area 1: Chester Jeng (6,132, 50.05 percent) beat Regina Cuadra (6,019, 49.5 percent). This district covers parts of Orange and Los Angeles counties. 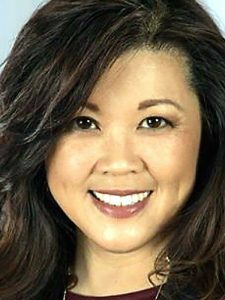 Orange Unified School District Governing Board, Trustee Area 1: Incumbent Andrea Ling Yamasaki (28,638, 58.7 percent) defeated Sandra Angel (27,216, 41.3 percent). Westminster School District Governing Board, Trustee Area 2: Xavier Nguyen (1,840, 54.8 percent) was the top vote-getter, followed by Virginia Torres (1,137, 33.8 percent) and Elena Cervantez (383, 11.4 percent). Midway City Sanitary District Director: The winners were Andrew Nguyen (13,685, 23.5 percent), Sergio Contreras (13,346, 22.9 percent) and incumbent Margie Rice (13,182, 22.6 percent). Also running were incumbent Frank Cobo (11,285, 19.4 percent) and Andy Quach (6,784, 11.6 percent).